This photo came from the archives of the CHP – Contra Costa facebook page. Anybody remember being pulled over by one of these? 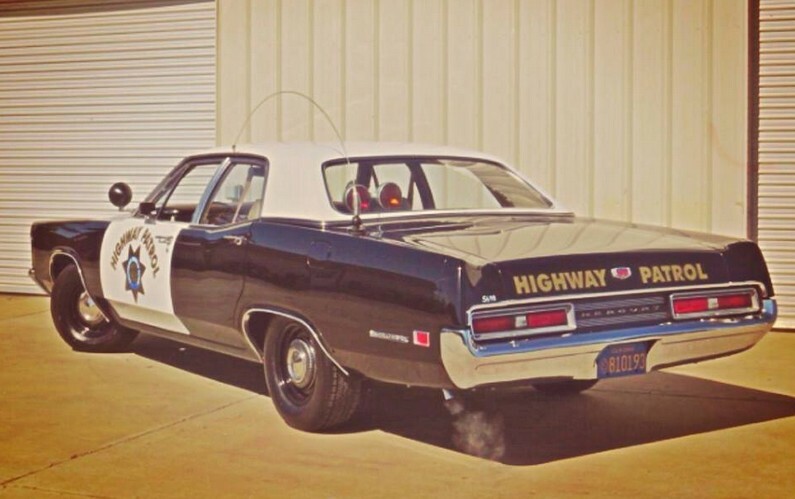 Thanks to the CHP for the photo of the 1970 Mercury Monterey. 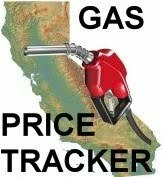 but in 1970 gasoline averaged 36 cents per gallon. that the Pleasant Hill Police drove in the 1970’s. supplier for a police car back then. Matador was a stinker….. Now the Javelin, that was a cool cop car! AMC Matadors as police cars too. No power steering , small steering wheel and lousy brakes , high top end. Even though the white top reflected some of the heat, the car didn’t have the optional A/C. The cop’s patrolling the desert suffered. In the late seventies we had a quarter mile marked off on both Jones Rd and the foot of Ygnacio………those tanks were faster than you think. man… those and the era of the police version on the Plymouth fury with the 440… when those 4 barrels opened up.. what a sound…. I’m too young for this era of CHP cruisers. I did see my share of Camaros and Mustangs in my rearview mirror. Those SSPs were the truth. We had those Mercury patrol cars at the same time as the CHP, only our cars had power steering and airconditioning. They were extremely fast, and were one of the last cars we had that could bury the 140 mph speedometer. I worked the desert, and the gold brocade bench seats were pretty comfortable, but they did lack braking power. The biggest drawback for those heavy cars was the nylon tires (before steel radial tires were standard), which resulted in a car that could do 140+ mph, on tires that were probably rated at 90 mph…….. When you blow a tire at over 100 mph, DON’T TOUCH THE BRAKES! !